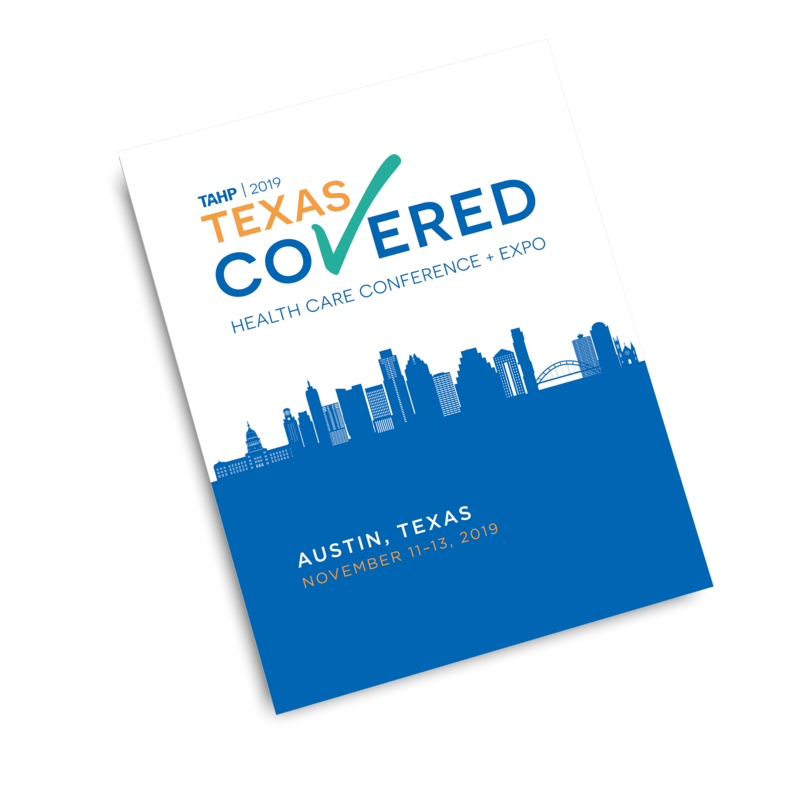 Texas Covered is the largest event of its kind in Texas and brings together decision-makers from across the health care spectrum—from major health plans, providers and regulators, to legislators, journalists, academics and more. Driven by an agenda tailored to reflect the pressing issues of the day, conference presentations, panels and conversations cover the wide range of challenges and opportunities posed by federal health reform, state policies and budget issues, as well as the ins and outs of operating health plans and health care entities on a day-to-day basis. 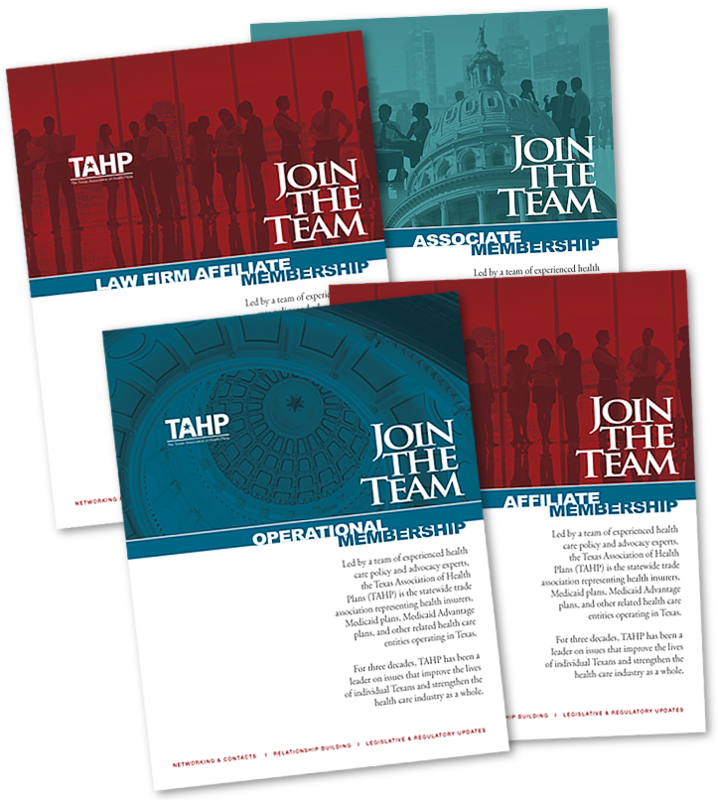 This year’s TAHP conference will be better than ever, and we’re excited to announce a new name for the event to convey just how seriously we take our job of making sure you know everything that’s affecting the Texas health care landscape. Dr. Steven Klasko is a transformative leader and advocate for a revolution in our systems of healthcare and higher education. His track record of success at creating and implementing programs that are shaping the future of health care earned him a place on Modern Healthcare’s list as #2 of the “100 Most Influential People in Healthcare” and “10 Most Influential Physician Executives” in 2018. Be prepared and download our digital Sponsorship brochure! Take advantage of this unique opportunity to interface with one of the largest gatherings in Texas of health care CEOs, CFOs, COOs, Medical Directors, Pharmacy Directors, policy makers and their staff. Texas Association of Health Plans is the trade association representing virtually all health plans doing business in Texas as well as national, regional and provider-sponsored entities. Texas Covered is the largest event of its kind in Texas and brings together decision-makers from across the health care spectrum.  You'll have direct, unfiltered access to key decision-makers in the managed health care industry, legislators and governing state agencies. We are able to offer a limited number of exhibitor spaces and sponsorship opportunities, so act quickly to secure your spot! Be part of this dynamic conference and secure your spot today. Take advantage of our early bird special and enjoy $100 off each full conference attendee ticket. Texas Association of Health Plans members receive a deeply discounted conference rate at our annual conference. Don't miss a dialogue with lawmakers, regulators, and industry leaders as we discuss the most pressing health care issues facing Texas and the nation. Receive the latest announcements for this year's conference and be the first to know about our 2020 TAHP Conference and Trade Show. Be well-armed with the most accurate information, strong ties with Texas leaders and access to seasoned policy and regulatory experts.